WWE wrestler Chris Jericho added 1-800-Flowers to his "list" after what he thought was shoddy customer service. Chris Jericho. (Image via his Facebook page). CARLE PLACE, NY: WWE wrestler Chris Jericho went head-to-head with 1-800-Flowers on Twitter on Wednesday morning after he didn’t receive his delivery in time for Valentine’s Day. He posted a tweet warning his more than 3 million followers not to order flowers from the company. The pro wrestler claimed that not only did 1-800-Flowers not deliver on time, it also hung up on Jericho after he "nicely inquired" about what happened. His tweet has received more than 365 retweets and was liked by 1,700-plus users. 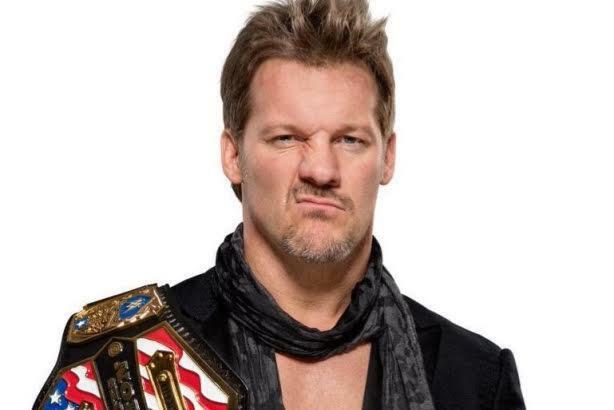 Some of his fans have responded by tweeting at 1-800-Flowers with Jericho’s catchphrase, "You just made the list," referring to the way he keeps tabs on other wrestlers who have wronged him. In response, 1-800-Flowers directly apologized to Jericho on Twitter. @IAmJericho I'm so sorry that this happened to you. 1-800-Flowers’ customer service team is also individually apologizing to Jericho’s fans. Some users have claimed the messages from 1-800-Flowers are originating from a bot since many contain the same or similar responses. However, Yanique Woodall, VP of PR and communications at 1-800-Flowers, said a person, not a bot, is behind the company’s tweets responding to this matter. "Specifically, in reference to our customer experience, while I cannot speak in detail about any specific order due the privacy of our customers, I can tell you that we are committed to our customer experience, and that includes having our highly skilled customer-service agents responding on Twitter to any customer-service inquiries in real time," Woodall said, via email. She added that 1-800-Flowers believes in transparency, including engaging consumers at every customer touch point, including social media. Jericho later tweeted that 1-800-Flowers’ competitor The Bouqs Co. is "amazing."